The Cathedral School is a CRICOS-registered provider which enrols younger students under 18 years of age.  As part of its registration obligations The Cathedral School must satisfy Commonwealth and state legislation, as well as any other regulatory requirements, relating to child welfare and protection for any overseas student enrolled who is under 18 years of age. These obligations include ensuring that all overseas students under 18 years of age are given age-and culturally-appropriate information on who to contact in emergency situations, including contact number/s of a nominated staff member, and how to seek assistance and report any incident or allegation involving actual or alleged sexual, physical or other abuse. The Cathedral School has documented procedures relating to child welfare and safety, and will implement these procedures in the event that there are any concerns for the welfare of a student under 18 years of age.